Are you looking to acquire a new home? Does construction seem like a huge hassle you aren’t wanting to consider? 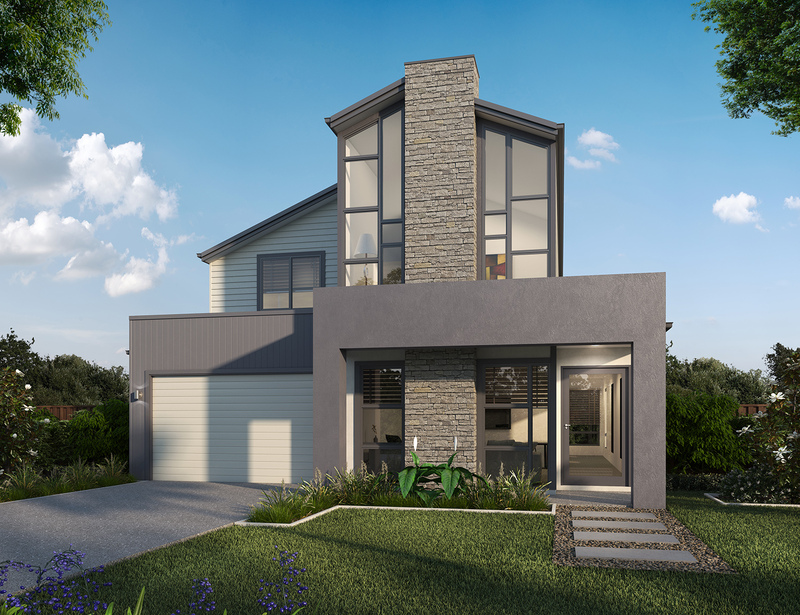 Hume Building complete home & land packages so you can move straight in without having to worry about the headaches that can come with creating your perfect home design.